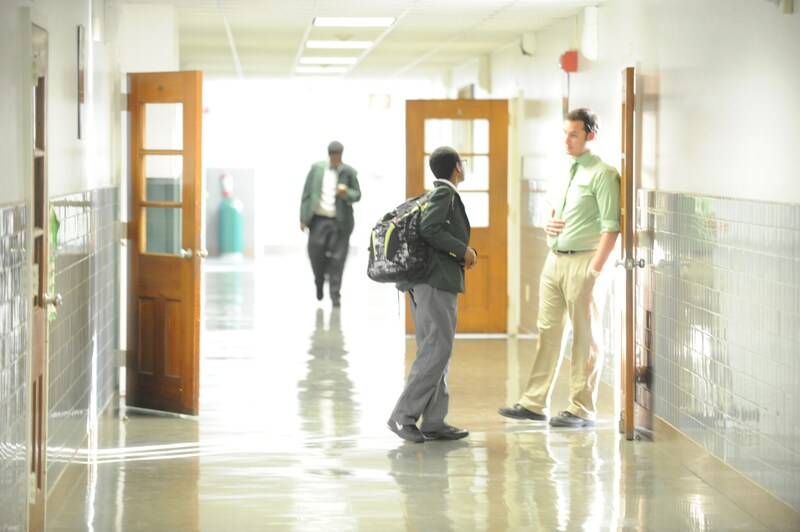 Archbishop Carroll High School’s success in providing an affordable, Catholic, college-prep education is fueled by generous alumni, parents and friends who believe in the transformative impact of a Carroll education. The majority of funds raised each year directly benefit our students and families who need help affording Carroll’s annual tuition ($13,146 in 2016-2017). More than 80 percent of the students we serve earn merit -based scholarships and/or receive need-based tuition assistance. Remaining funds are used to help us retain and attract top teachers (supplement faculty salaries), enhance our learning environments, provide student retreats and extra-curriculars, and to provide overall support of our operating budget. We invite you to join our growing list of benefactors in support of our annual fund, named scholarships, capital improvements, Tuition Assistance Program, and other fundraising initiatives. With your investment, we will continue our mission of educating young people and developing leaders who are rooted in Gospel values. If you have any questions, please contact Mark Savercool, Vice President for Advancement, at 202-529-0900 ext 299.